An item I own is now a lower price, can you refund me the difference? The item was on sale previously, can I get it at the sale price? My discount code isn't working? What currency is your website displayed in? 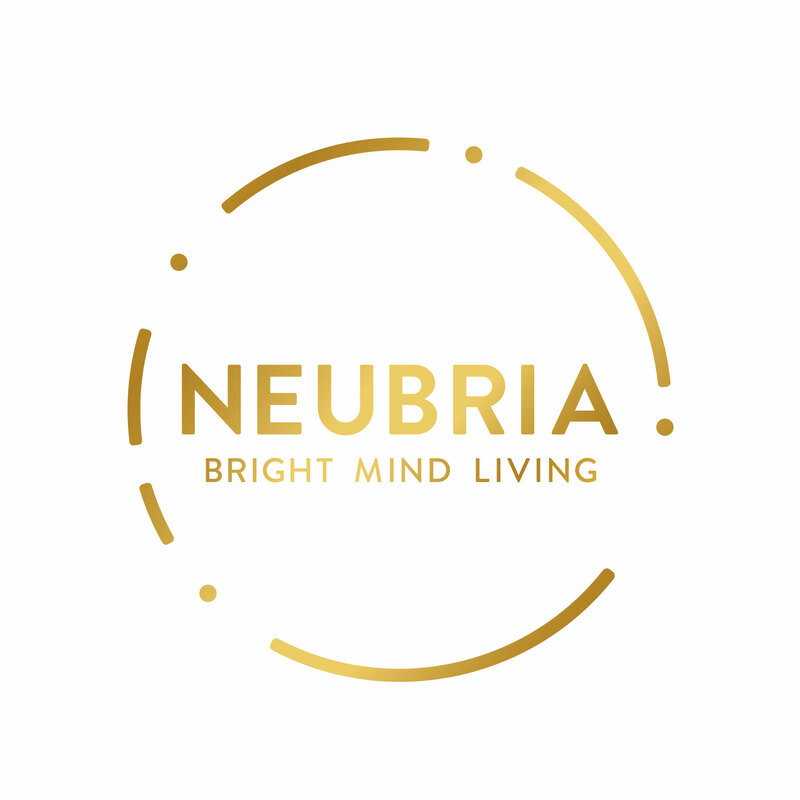 Please email us at customerservices@neubria.com and we will respond within 48 hours.